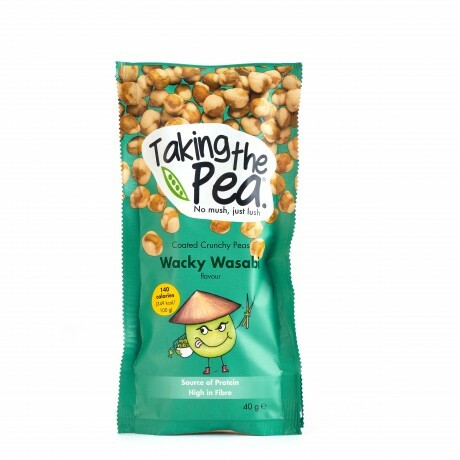 Great Taste Award winning Wacky Wasabi crunchy flavoured peas! By far one of the best wasabi peas you’ll try. 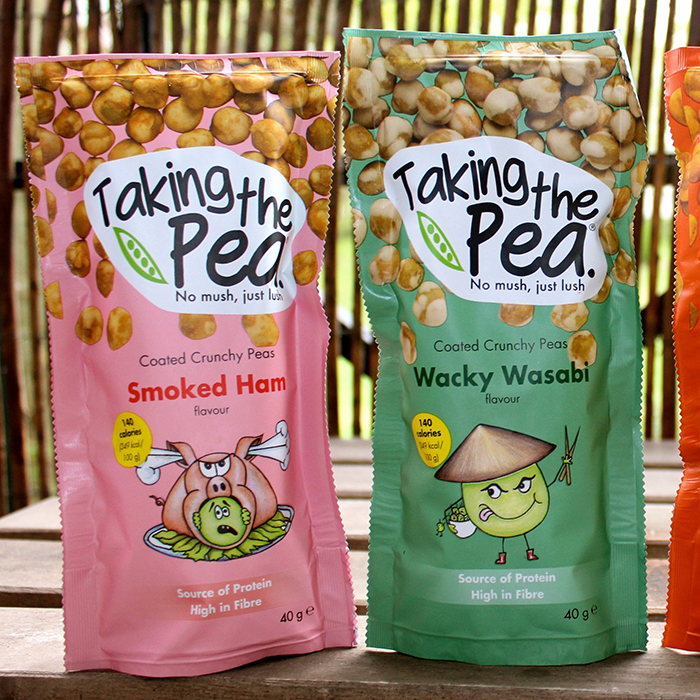 Crunchy flavoured peas, in a crunchy pea format! You want a snack without feeling guilty? 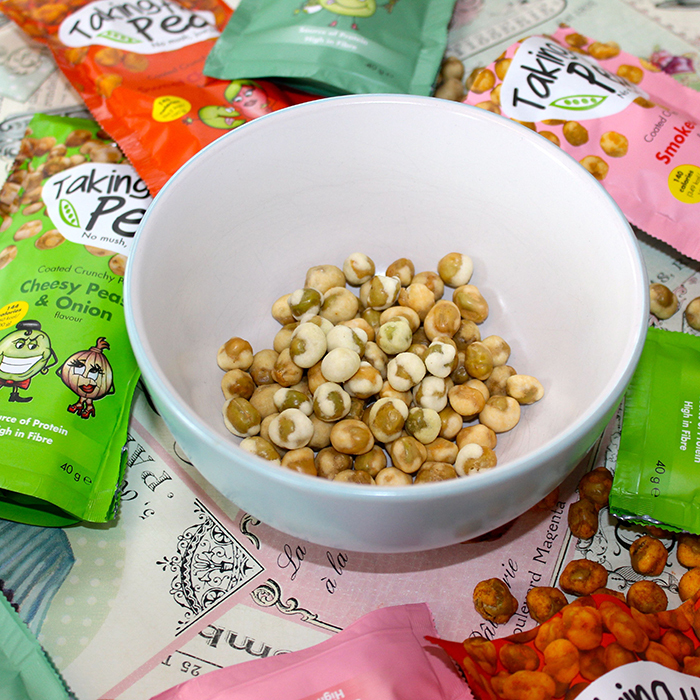 Each portion of our tasty peas are low in calories, high in fibre and a healthy source of protein. Just tried these at work . Just tried these at work ...amazing! 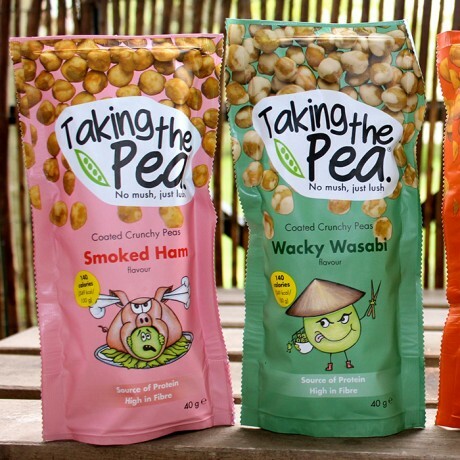 The first producer to make several flavours of nutritious crunchy pea snacks.